Addictions occur through a variety of pathways, but many people want to make positive changes and take control. If you would like help with your addicitions, but you are not sure where to go; we may be able to help. 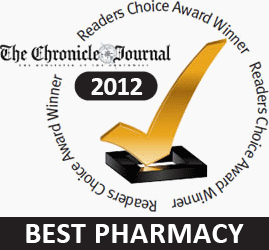 Contact any Janzen's Pharmacy location to speak with a staff member, who will take your name and contact information. A Nurse Practitioner will contact you within two business days to set up a time for an appointment, and discuss avenues for referral to an appropriate community support or program. You do not need to be a current client of Janzen's to access this program. Please note that if you request to be contacted by email, we cannot ensure the confidentiality of third party email systems.